Greetings my Sistar, sending light from New Jersey, have a Blessed day. Whats up Sis...... safe riding U R FATATL!!!!!!!!!!!!!!!!!!!!!!!!!! only by the tracks you leave. Brothers in Arms M/C . 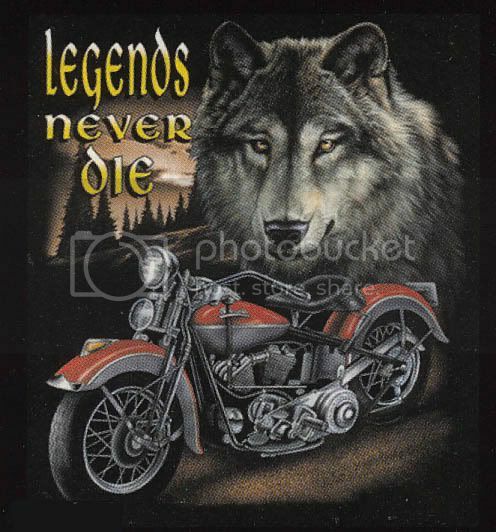 Respect the elders, teach the young. .
cooperate with the pack, play when you can. hunt when you must, rest in between. .
Share your affections. Voice your feelings. .
Just stoppin by to show sum Luv!!! !